But why did the Boston Massacre happen? Why did the British government feel it had little choice but to station as many 2,000 soldiers in Boston during peacetime? And what was going on within the larger British Empire that drove colonists to the point where they provoked armed soldiers to fire upon them? In this episode of Ben Franklin’s World: A Podcast About Early American History Patrick Griffin, the Madden-Hennebry Family Professor of History at the University of Notre Dame and author of The Townshend Moment: The Making of Empire and Revolution in the Eighteenth Century (Yale University Press, 2017), joins us to answer these questions as we continue our 3-episode investigation of the Boston Massacre. 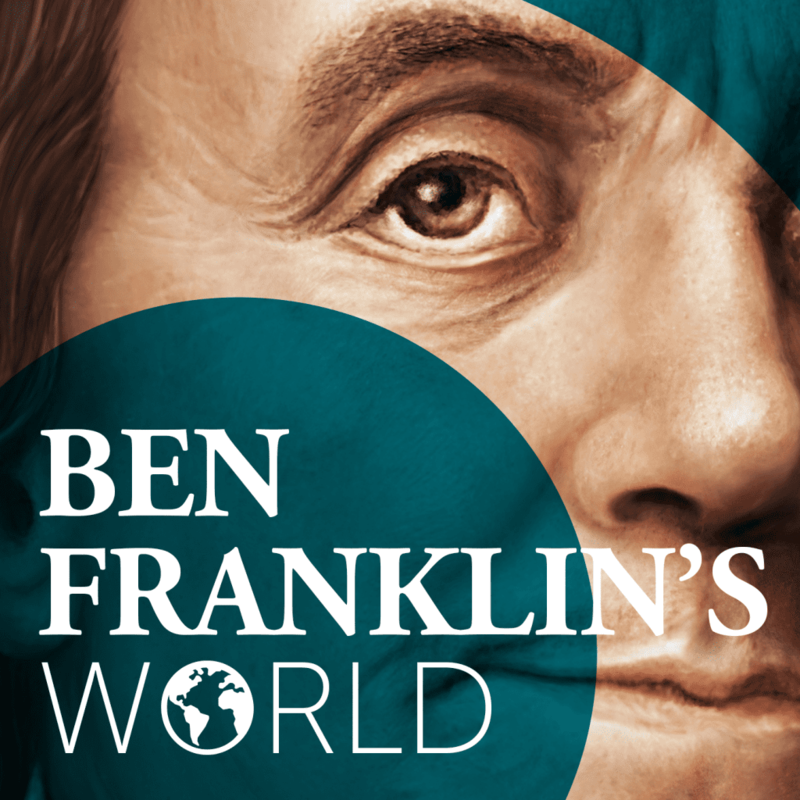 Ben Franklin’s World is an award-winning podcast. It’s for people who love history and for those who want to know more about the historical people and events that have impacted and shaped our world. 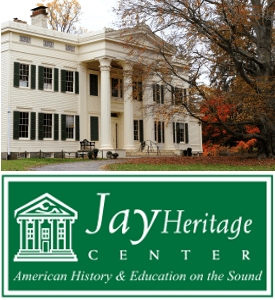 Each episode features an interview with an historian who shares their unique insights into our early American past. 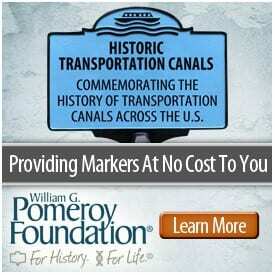 It is a production of the Omohundro Institute. Liz Covart is the Digital Projects Editor at the Omohundro Institute at the College of William and Mary. She holds a Ph.D. in history from the University of California, Davis. For more information about Liz and her podcast visit lizcovart.com.